Advertising is big business. Last year, a record $142.5bn was spent on advertising by the top 200 advertisers in the US. While it is expensive, and the return on investment can be difficult to work out or appear disappointingly low, advertising spending is a must. As Byron Sharp puts it, a professor of marketing science at the Ehrenburg-Bass Institute, brands have to be “mentally available”. The key to achieving this is brand distinctiveness through a mass marketing approach. 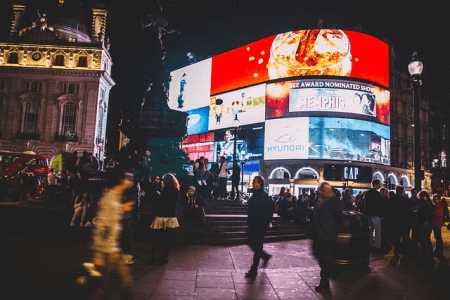 So, we know that brands need to spend money on advertising, but the big problem for many is how to measure its effectiveness and optimise spend going forward. In a new article for CMO, our very own Julia Cupman discusses four critical success factors advertisers can use to measure advertising effectiveness. Keep these four factors in mind for future advertising campaigns in order to optimise effectiveness and maximise ROI.